Crafted from Irish Limestone. Please contact us for further information about this design. 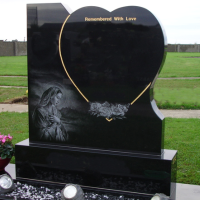 The heart shaped stone can be supplied in a number of stone finishes. 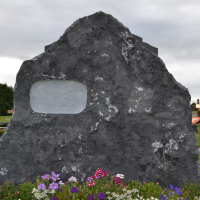 Please contact us for further information on this stone.